NEIL A. PATTERSON M.D. P.A. - Neil A. Patterson M.D. P.A. ​Welcome to Neil A. Patterson, M.D., P.A., Family Medicine Clinic located in Oviedo, Florida. 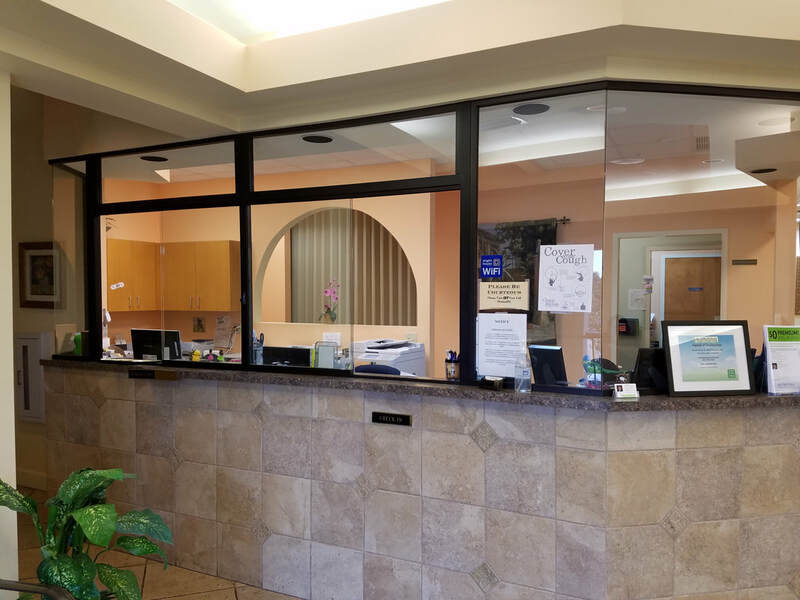 Our goal is to provide you and your family a patient-centered medical home where you will receive excellent, cost-effective team-based quality care in a warm and friendly environment. We strive to make your walk through health care easier and less time consuming. For patient convenience we provide in-house laboratory, as well as minor surgery, including wound laceration repair, joint injections and treatment of skin lesions. We offer same or next day appointments. ​If you have scheduled a New Patient appointment with our office please go to the "Forms" tab to download the forms you will need to complete and bring to your first appointment. Doing this ahead of time improves accuracy and saves you time. Please remember to bring a legal photo ID and your insurance card to this visit. The PATIENT PORTAL is now available for established patients. Through the portal, patients will be able to request appointments and referrals, retrieve lab and diagnostic reports, and communicate with the medical staff via email. Patients who would like to use the portal need to enroll for the service at our front desk.